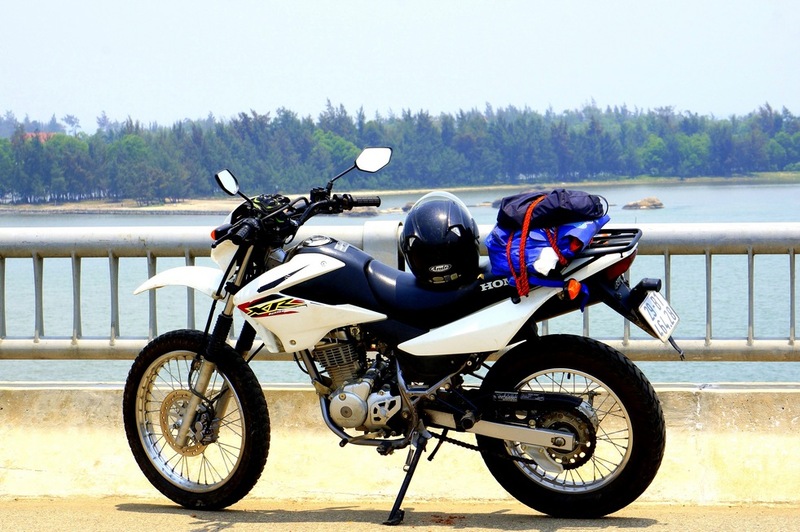 Riding is something most people don’t have to do, but riding a motorbike is a must in Vietnam since it is the most convenient transportation means in this country Why is riding a motorcycle always exciting in Vietnam? For those who first come to Vietnam, especially in Saigon, you must be really surprised by the condensed traffic and tons of motorbikes here. Many of you may want to try a Saigon adventure tour on a motorbike to truly have a riding experience. In Saigon Riders, we offer different Saigon adventure tours and suitable motorbikes for your choices. 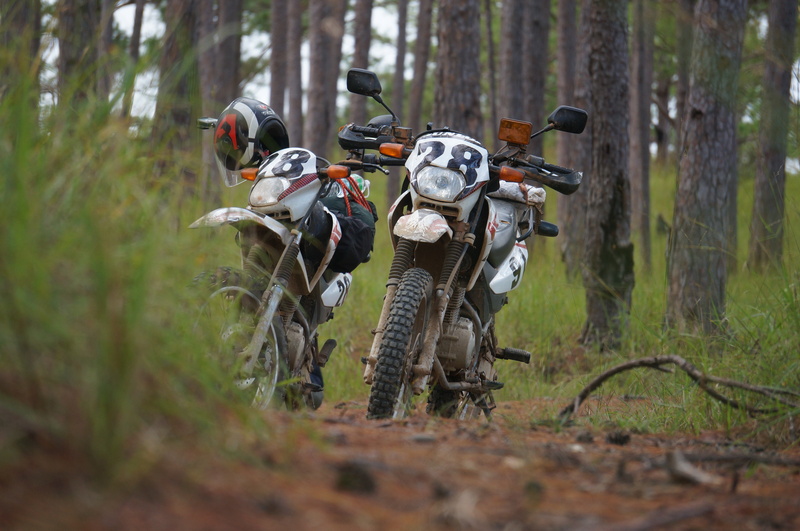 Basically, we provide Enduro motorbikes for you to discover the best off-road trails in Vietnam. You are welcomed to pick our Saigon tour dirt bike to ride your adventures to the beauty of nature and wonder of self-experience. One of the most amazing things about riding an Enduro bike is to fully control hundred-pound two-wheeled machine in beaten-off trails. If you don't know how to ride an Enduro bike, you can still enjoy the adventure by being a pillion rider on a Saigon tour motorcycle. Riding with Saigon Riders, you are free to choose motorcycles for your adventure tours. 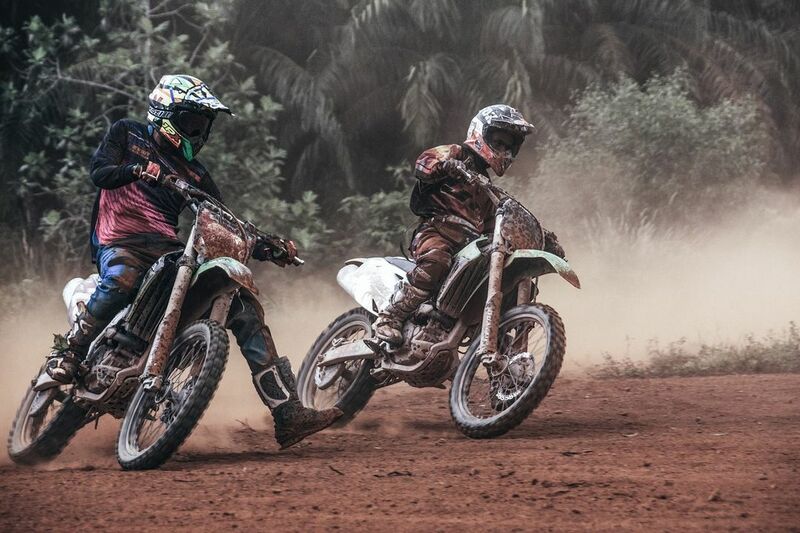 It cannot be more fun when you challenge yourself on a one-day dirt bike tour or several-day journey and depart from anywhere in Vietnam.